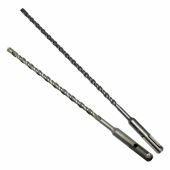 Description: Masonry drill bit for SDS drills to be used with red plugs. 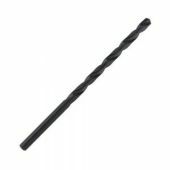 Description: Masonry drill bit to be used with red plugs. Description: Fixes onto Hex or SDS arbor and is used for cutting holes to receive 60mm seamless guttering outlet.